RELIABLE! NO ACCIDENTS! VERY AFFORDABLE! 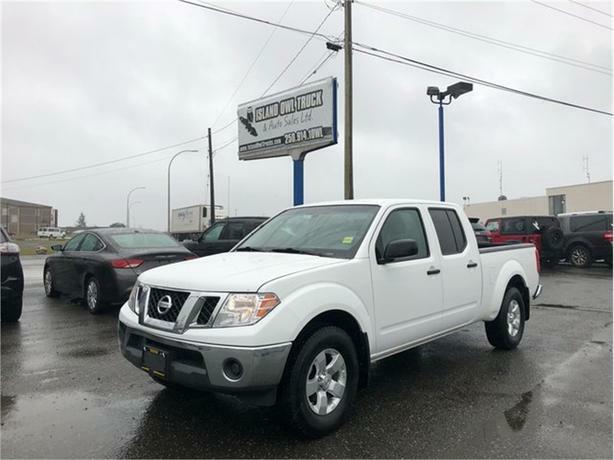 This Nissan Frontier SE is a perfect sized truck with plenty of room inside. It has a 4L V-6 engine that packs 261 hp! All around reliable and great truck that is an amazingly affordable price, Come down to Island Owl Trucks to take this beauty for a test drive!